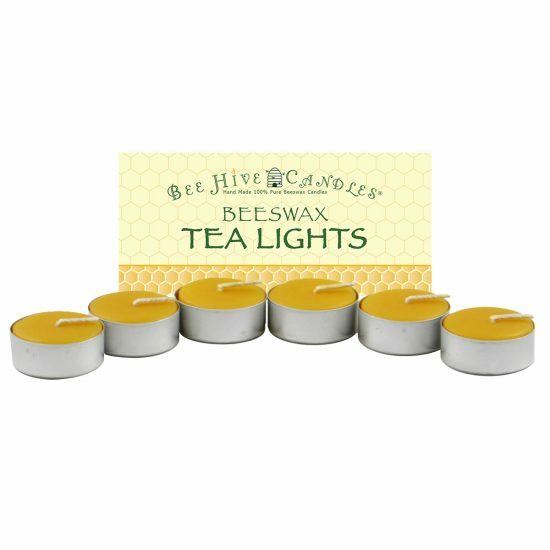 I recently ordered tealights, love them cleaner burn. Will order more as I need. 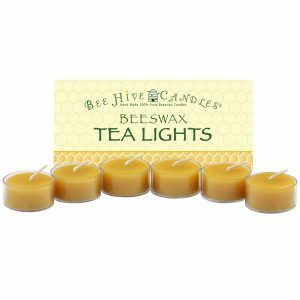 Love the candles – longer burn time, the smell and look (clear plastic cups are recyclable and look better than tin votives). Love that they’re human made with love and respect for the health of people and the environment. 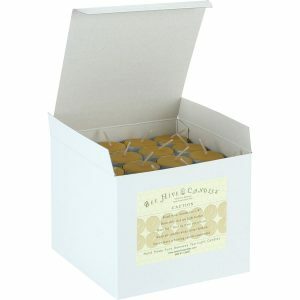 Rated a 4 since these are my first beeswax votives – so have no comparable to know if they are the best. Arrived super quickly. Will definitely re-order and try other products. For the price of these candles the wax should burn all the way down to nothing, in the case of these tea lights there is plenty of wax left over with no wick left. I haven’t a clue what to do with the wax, I hate to throw it out, after all, those bees worked their tails off for it! Thanks for your input Ski! Please note that almost every candle will have a little bit of wax remaining, this is normal. The tea lights should burn completely if they are not extinguished past the 1/2 way mark. 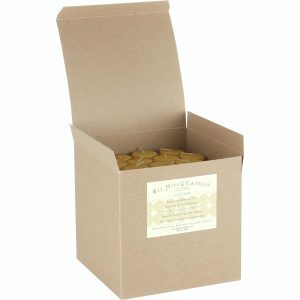 Our burning tips page will have more info on how to best burn each type of candle to achieve their maximum use. 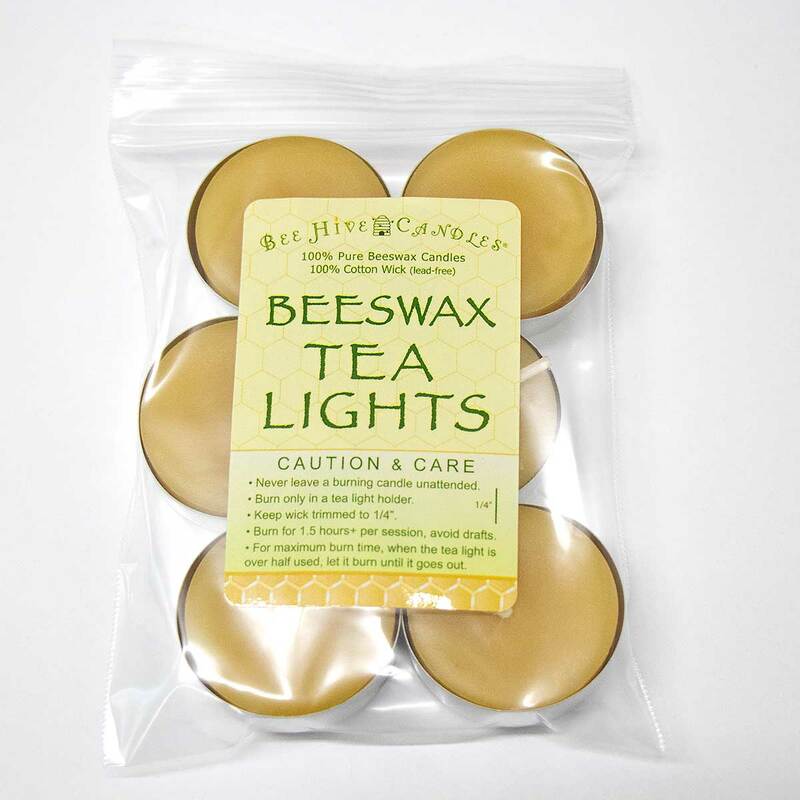 These bees wax tea light candles are everything Beehive Candles claims. I’ve bought them in years past and will again.